The Up2Date Art Challenge and auction features local residents and artists who'll create pieces before they are auctioned. 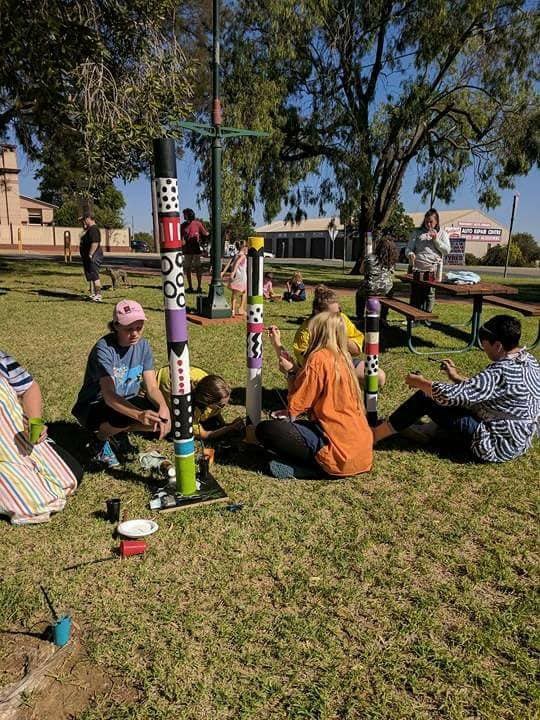 This years theme is ‘Fabrication’ and will include up-cycling bench stools made by staff and students from Coolamon Central School. Gather your friends and form a team. Register your team by contacting Eileen Knox on 0427 278 510 or email info@up2dateart.org.au.